This item is selling for $39.90 on eBay. The bow Storage Bag helps Keep all of your "stuff" together on your inflatable boat. 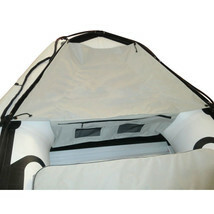 Perfect for storing life jackets, flares, camera , first aid kit and other essential gear. Designed to fit in the bow of a boat. 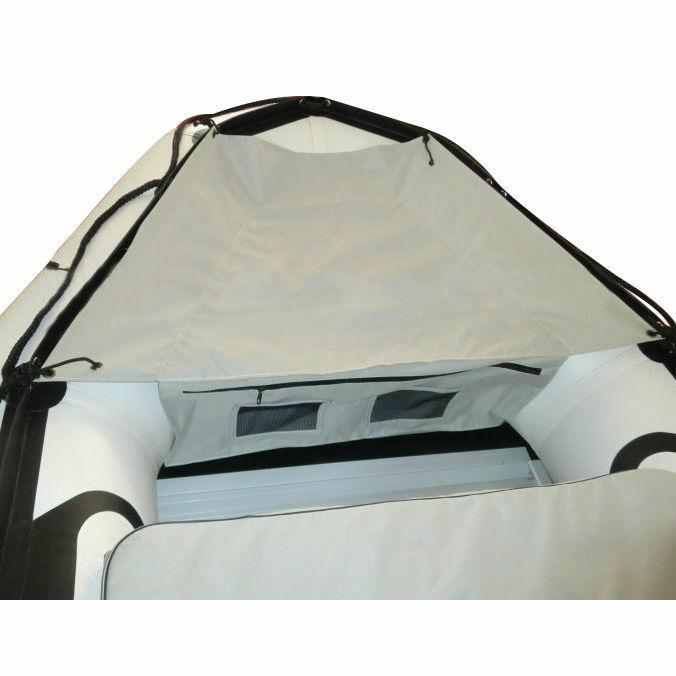 The bag is 20" wide at the zippers, 12" tall, 20" front to back, and will fit 7.5 ft to 11 ft inflatable boats.